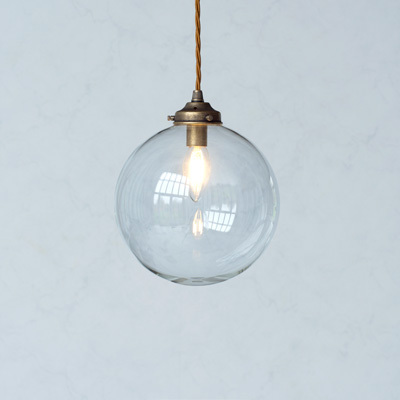 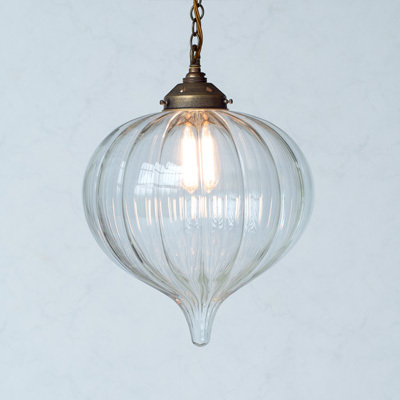 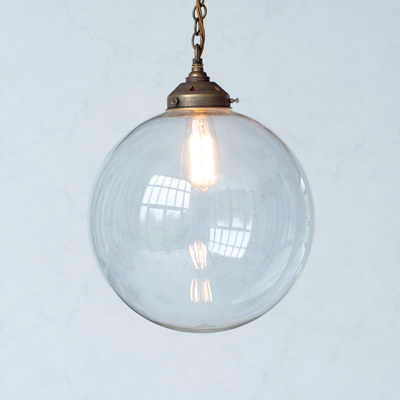 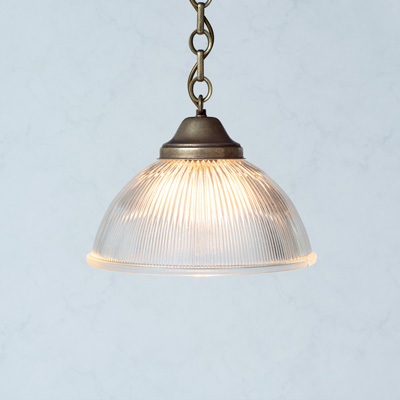 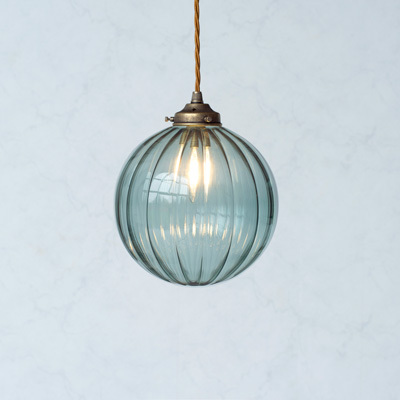 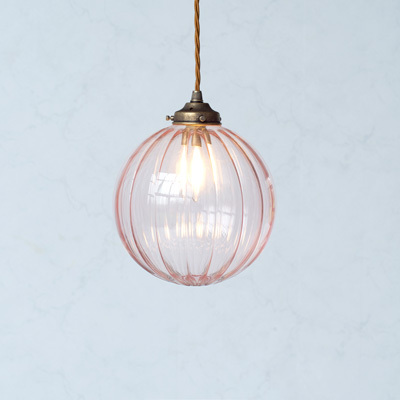 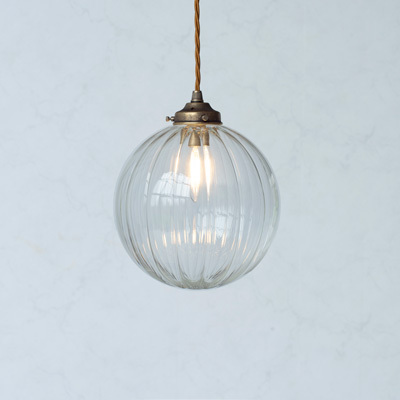 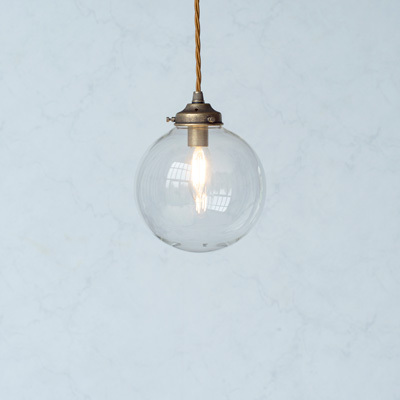 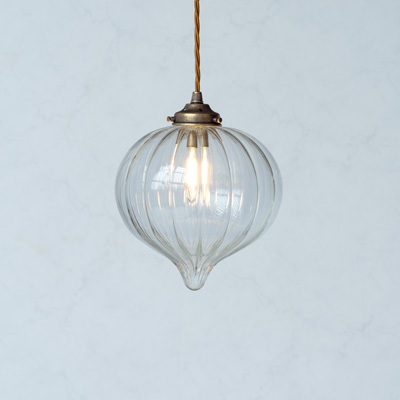 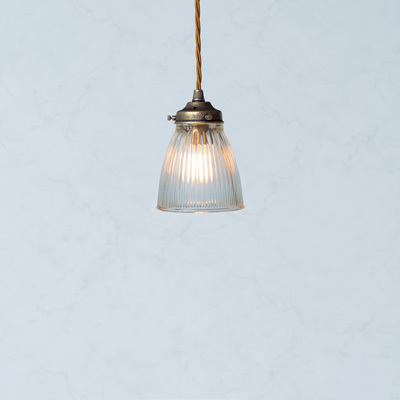 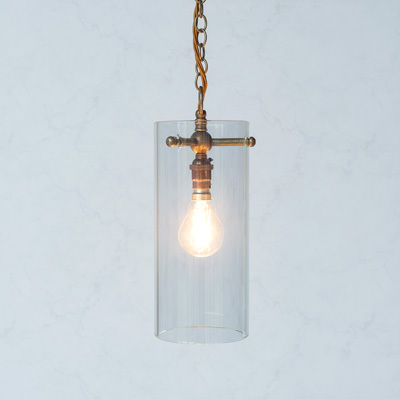 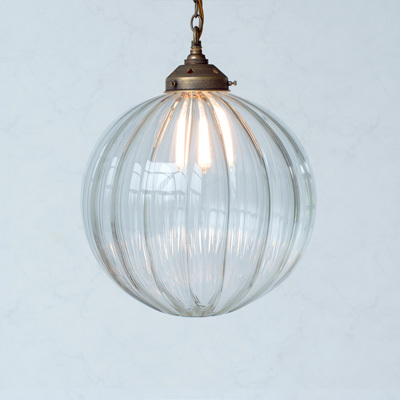 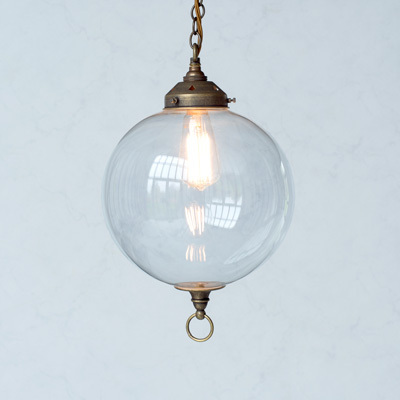 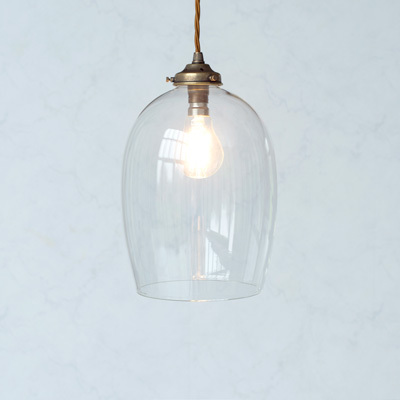 Jim Lawrence hand crafted glass pendant lights are made with beautifully reflective glass. 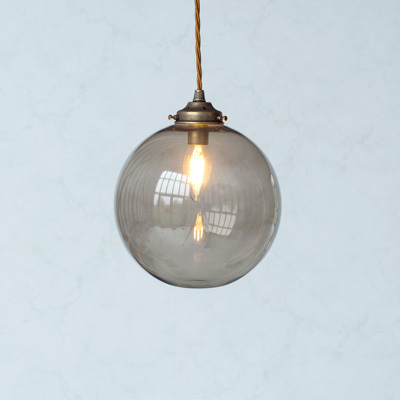 With a range of styles from Regency splendour to industrial luxe and country cottage, we have something for any stylish home. 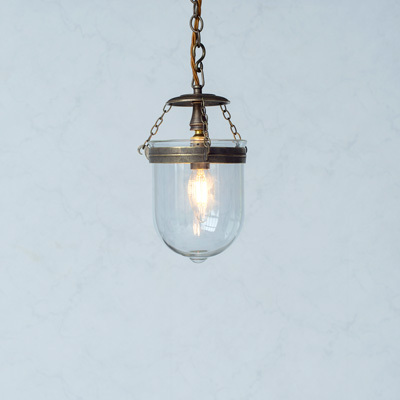 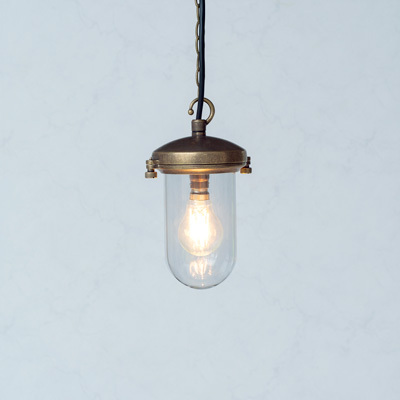 Match your pendant lights with out range of antiqued brass light switches.